Huge thanks to Bahar Books Publishing for this copy. 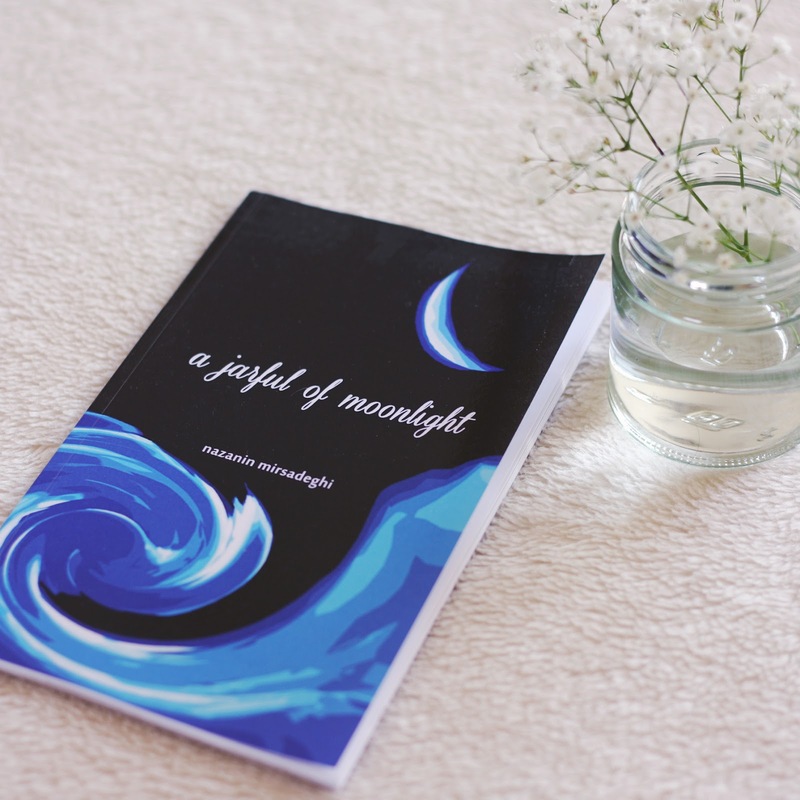 A Jarful of Moonlight is a collection of short love poems. 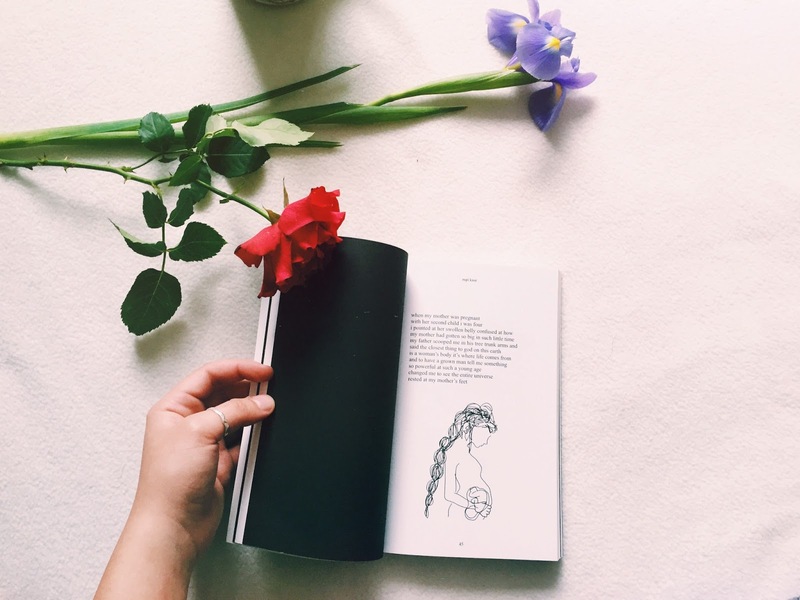 For me, poetry books can be hit or miss but that is only because poetry is subjective, it either makes you feel something or it doesn’t. However, I am always open-minded. 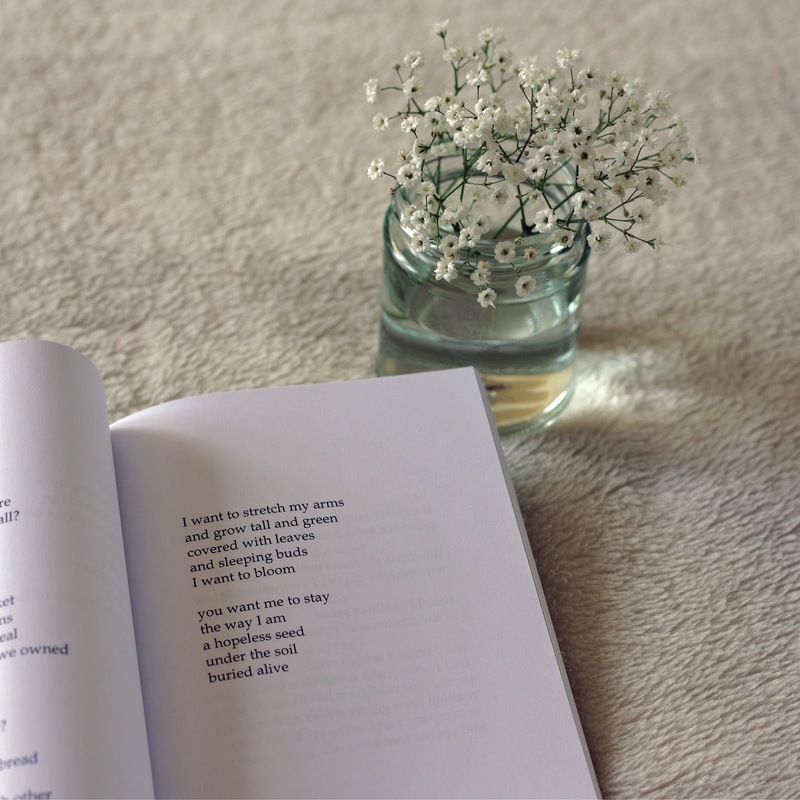 The book is split into five parts with a small poem on each page but by the end, they come together to form a story of love, heartbreak and grief. For me, my end review is a bit of a mixed bag. Some poems resonated with me, some didn’t and some reminded me of poems I’ve read before, either by other authors or on Tumblr. I don’t know if Nazanin was heavily inspired by other works but I saw a lot of familiarity. I read the book in around ten minutes but it is easily a book you can pick up again or use to mark your favourite poems. 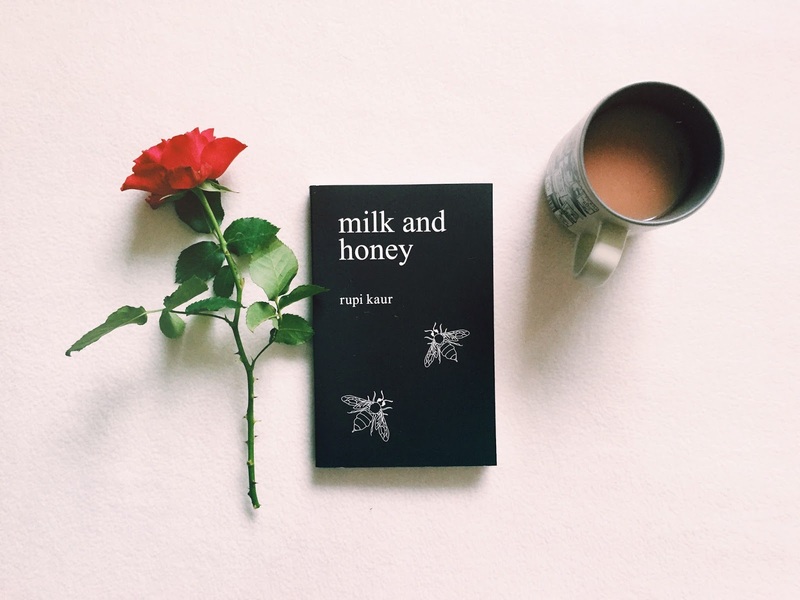 I would recommend this collection if you’re a fan of love poems in general or Milk and Honey by Rupi Kaur and Salt by Nayyirah Waheed. To conclude, I am assuming this is the author’s first collection of poetry and because of this, I would give it around 3 stars! It is always hard to rate poetry as your experiences with it may be the complete opposite from somebody else’s. However, for me, only one or two poems stuck out to me. 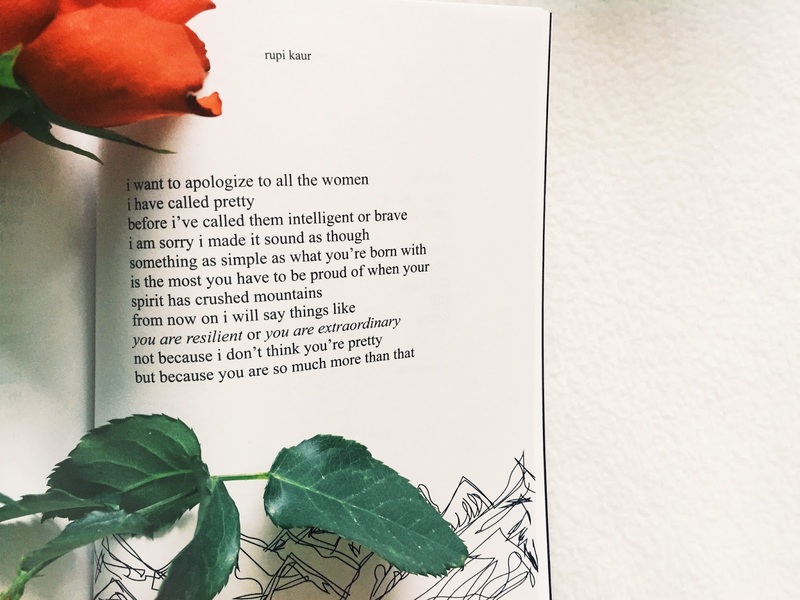 It’s clear that Nazanin is a gifted poet and her poems easily depict the feeling of love and self-discovery. I hope she continues to bare her soul to us through her poetry and I would definitely pick it up.